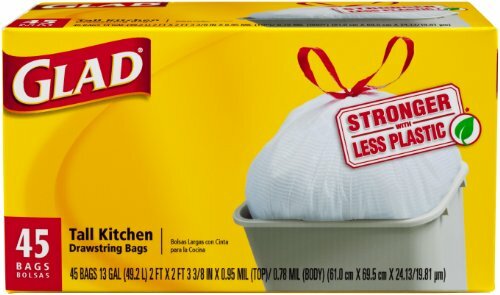 Get an additional $2 discount off the already low price of $8.54 for 45 bags. That takes the price down to $6.45 for 45 bags. That is just $0.14 each! PeanutShell Slings for just $14.99 & More!